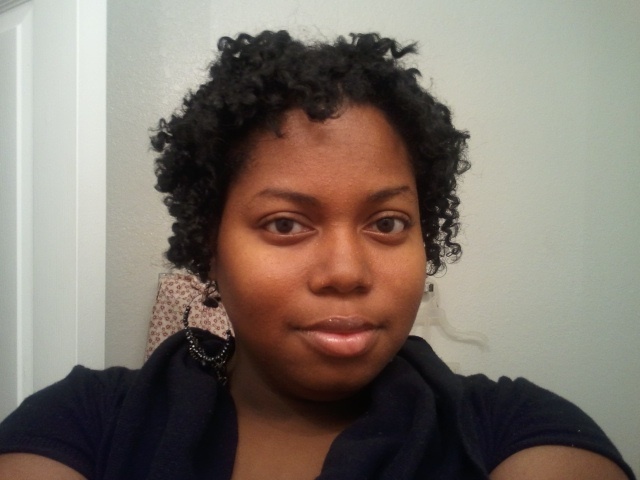 After I did the BC for the 2nd time this year I decided to go ahead get a twist out done professionally. It actually came out good. It lasted for about 2 weeks. To maintain it, I did very little to it. I sometimes spritzed it with water and oil and sleep with a satin bonnet. Since I have been home with the kids for the holidays I sometimes left it on all day. Any way here are the pics. Do you wear twist outs? How long do they normally last for you? How do you maintain it? I’d love to hear from you ladies! Your hair is sooo cute! I do both two strand twistouts and flat twistouts. I prefer to flat twist because it last longer. 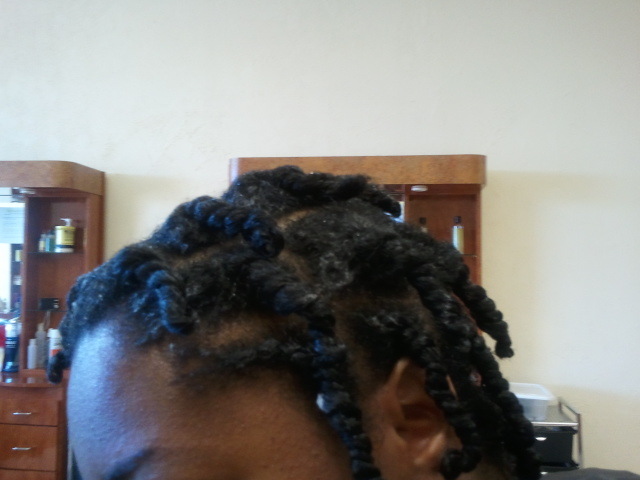 When I do flat twists, I twist will twist with either SM Smoothie or the KeraCare hair milk. 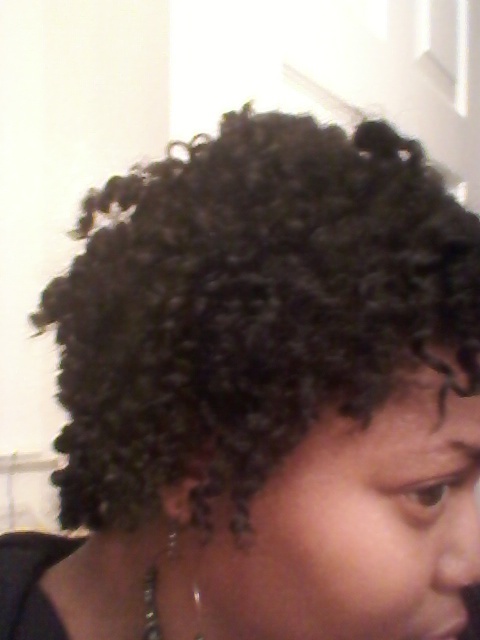 When I two strand twist, I like to use grease. It makes them shine and also reduces frizz. Yes I wear twist outs but my hair has a mind of its own! One minute it loves twist outs then the next it hates it. I normally twist with either good ole Shea butter or with Oyin’s Whipped Pudding oh or Original Moxie’s Hair Bling which is amazing !! !